I am super excited for this 5 for Friday because it means I am nearing then end of our first week of school. Both happy and kinda sad faces, right? 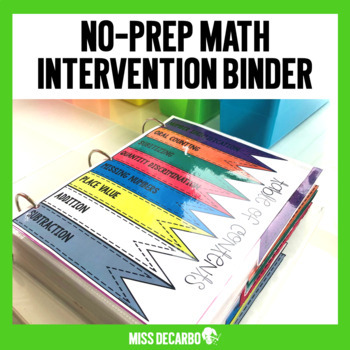 Let's talk about how awesome these intervention binders are from Miss DeCarbo. 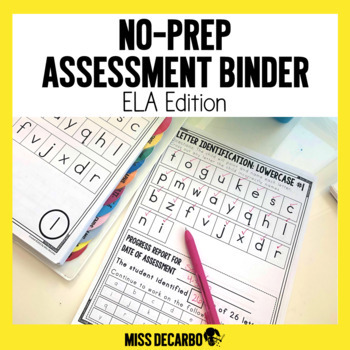 I have the math AND ELA edition, and I am SO stoked to use them. I have the ELA one all prepped and ready to go, but am still working on the math. I got it at the Boost Sale on Wednesday this week. I have some Miami University students coming soon, so they will probably help me get all that together! I am super excited to use these two AWESOME resources! Let's chat about clip art. And other awesome things. I am in LOVE with Paula Kim Studios right now. I love the nature-ness to her pieces, as well as the softness. I am not quite sure how I am going to use all of the stuff I got, but when there's a will there's a way... right???? Check her out on TpT! 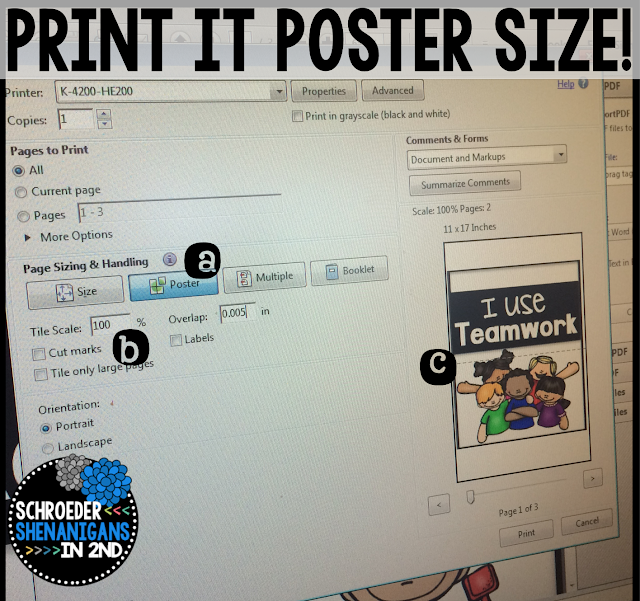 How about Ashely from Schroeder Shenanigan's tutorial on how to print poster sized clipart and other awesomeness? I totally went overboard printing posters and now I have a ton to laminate and cut out. I know... a teacher's favorite thing to do. The best way to keep a teacher busy is to give them a great tutorial. And then print all the things! 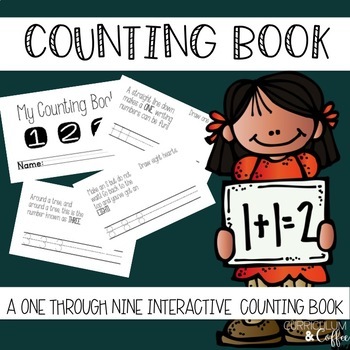 THIS cute little counting book! My kiddos LOVED it! We practiced one to one correspondence, writing our numbers, and drawing shapes. We also highlighted our sight words and repeat read the whole book! It was so fun and got us back into counting! This Fabulous Follower Giveaway from Sliding into 1st! She reached a followers goal of hers and she has an AMAZING prize package going on! Enter this amazing giveaway here! 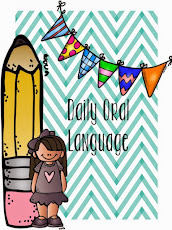 Don't forget to link up with Doodlebugs for Five for Friday!